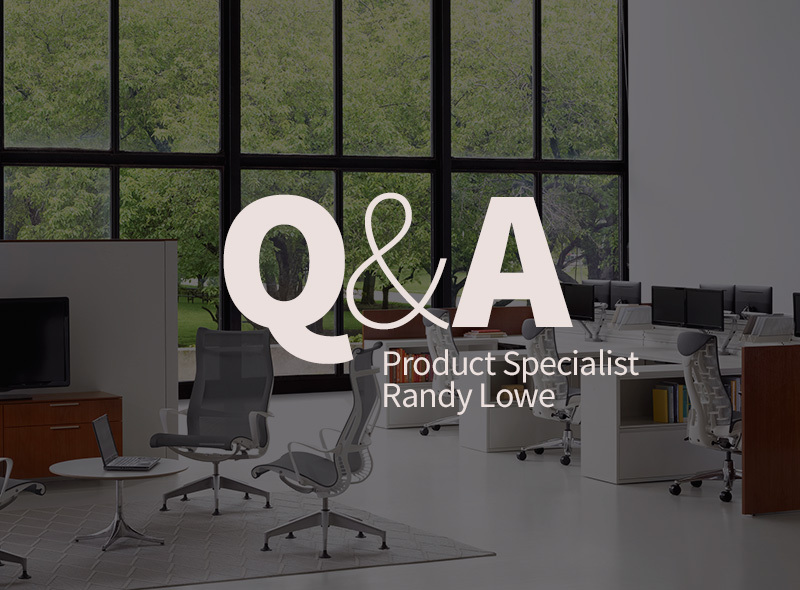 When the success of your business is your top priority, it can be easy to let things like office design fall to the wayside. However, office layout is more important than you might think. It’s the face of your company to clients and visitors, and it’s the space your team will be working from every day. As such, making your office space look and feel welcoming is a worthy goal. Doing so doesn’t have to cost your business an arm and a leg. It’s entirely possible to decorate and arrange your office professionally without breaking the bank. Color plays a big role in setting the mood of a room. 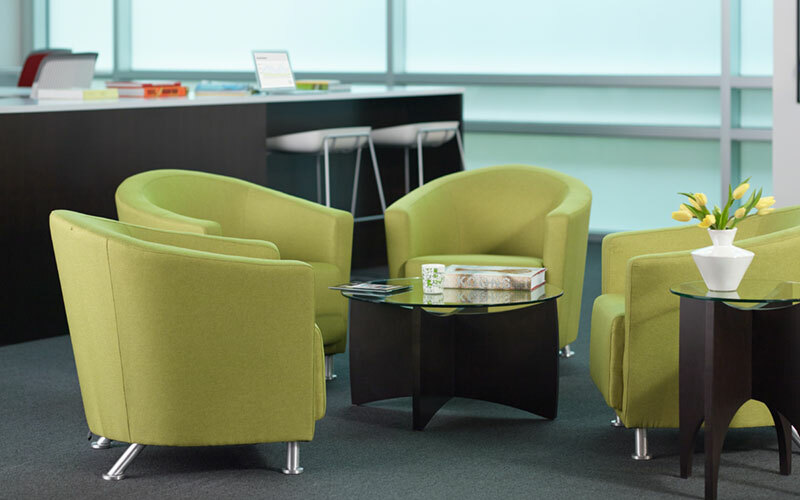 If your office feels dreary, brighten it up with some pops of color. The right shade depends on your company and industry. For example, creative companies like graphic designers or photographers can have warmer, more exciting tones, AllBusiness explained. Meanwhile, a more corporate setting, like a lawyer or banker’s office would benefit from neutral tones such as gray-blue hues, as these promote trust and dependability, according to NiftyLaw. Be sure to consider your brand colors when choosing a scheme. Reflecting your branding will reinforce your image, and make your office unique to your business. There’s no need to spend extra on color schemes, though. 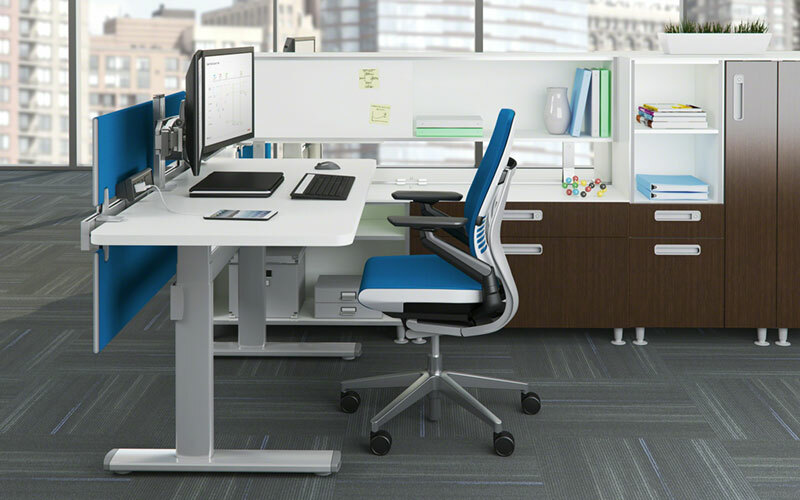 Purchase chairs and desks with colorful accents to stay on budget while displaying your company’s unique brand. For some offices, a reception area is necessary. However, this isn’t the case for every business, even if you do have clients coming in, Forbes contributor Hester Lacey wrote. Running a business typically involves a lot of paper. It’s easy for stacks to begin to pile up and eventually take over a significant amount of space. Prioritizing organizational methods early on can help deter clutter, and keep your office tidy and neat. Investing in a small file cabinet will give you a place to dedicate to document organization. Choosing one on wheels, such as the OSP 3-Drawer Mobile File Pedestal by Office Star, will help you keep everything in its place, and allow you to keep the file cabinet tucked away when you’re not hunting down an important document. 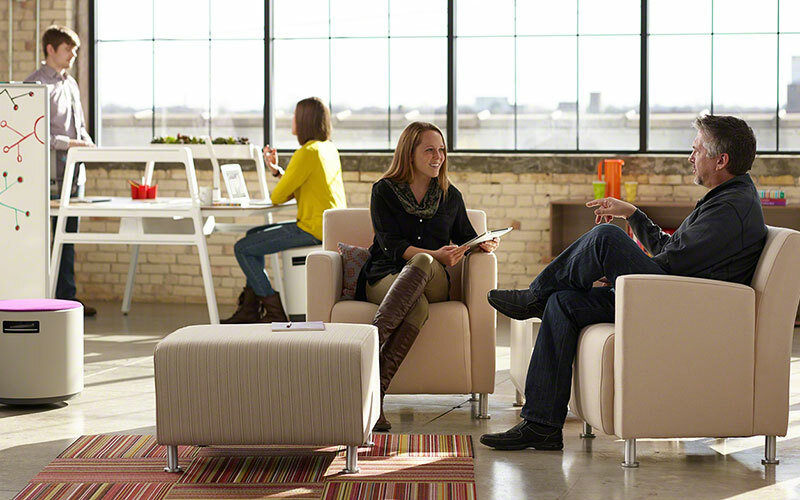 To your clients, customers, and staff, your office is the face of your company. It’s important that you make a good impression with it. If you’re working to upgrade your office space, reach out to Office Designs for advice on how to make the biggest impact on a limited budget.